Assisting Independence, also known as AI Home Care, or Senior In-Home Care, off Lakeside Drive in Reno, NV offers specialized personal assistance and in-home care, up to 24 hours per day, allowing you to confidently accomplish your decision to stay independent. Services include home care, companion care, personal assistance, errands/transportation, respite care, post surgical/illness recovery and routine assistance. 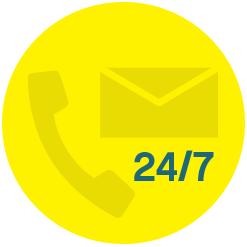 We are a licensed, bonded and insured Private Agency licensed by the Department of Health and Human Services. 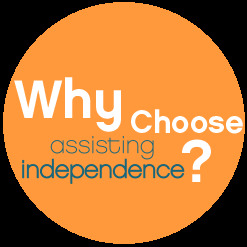 Assisting Independence offers specialized personal assistance and home care, up to 24 hours per day, allowing you to confidently accomplish your decision to stay independent. The goal at Assisting Independence is to help seniors and their families identify and celebrate the independence they have and provide services for any gaps or needs. Assisting Independence will work with the senior and their entire support community to develop and implement a relevant plan of care. We will come to you for an evaluation whether it is in the home, hospital or other facility.